The decision to stop the trials was based on an interim analysis conducted by an independent monitoring committee. 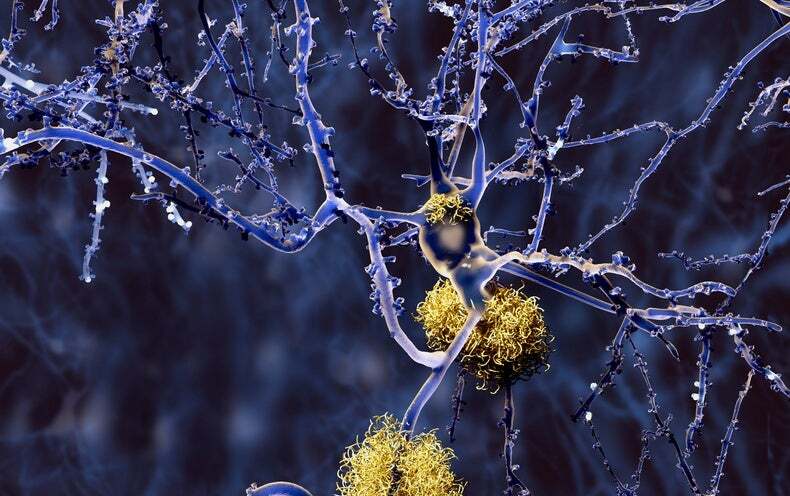 This analysis concluded that aducanumab was unlikely to benefit Alzheimer’s patients compared to placebo when the trials completed, Biogen and Eisai said. Biogen and Eisai now join a long list of drug companies that have tried but failed to develop successful treatments for Alzheimer’s. The failure of aducanumab is particularly discouraging for supporters of the beta-amyloid hypothesis, which was once the most well-accepted theory as to how it is that Alzheimer’s disease destroys the brain. The idea is that clumps of debris containing a protein called beta-amyloid were causing the damage, and that could be tested with a drug. Aducanumab was supposed to be the drug that finally proved this idea after multiple other failures. Biogen and Eisai believed that aducanumab was more potent and did a better job of removing beta-amyloid. They also enrolled patients into their trials who had very early signs of Alzheimer’s disease, with the belief that this would improve the chances for success. It did not. “This disappointing news confirms the complexity of treating Alzheimer’s disease and the need to further advance knowledge in neuroscience. We are incredibly grateful to all the Alzheimer’s disease patients, their families and the investigators who participated in the trials and contributed greatly to this research,” Biogen CEO Michel Vounatsos said in a statement. Biogen bet heavily on aducanumab, resisting calls from investors to diversify in a meaningful way to protect itself from a ultra-risky Alzheimer’s endeavor. Now that aducanumab has failed, how does Biogen recover? Where will future growth come from? These are uncomfortable questions the company will face in the days ahead. “It’s uncontroversial to say that Biogen now has a serious growth problem,” wrote Paul Matteis, an analyst at Stifel, in a note to investors. He said that investors had hoped that Biogen would buy a smaller company focused on neurosciences, such as Sage Therapeutics or Neurocrine Biosciences. Pressure to make a big deal will now only increase. Biogen shares closed down 29 percent Thursday, erasing nearly $16 billion in market value.